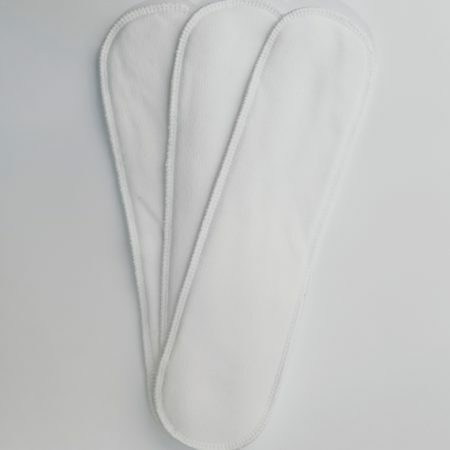 4 layer, 100% cotton newborn boosters for adding absorbency in your newborn nappies. 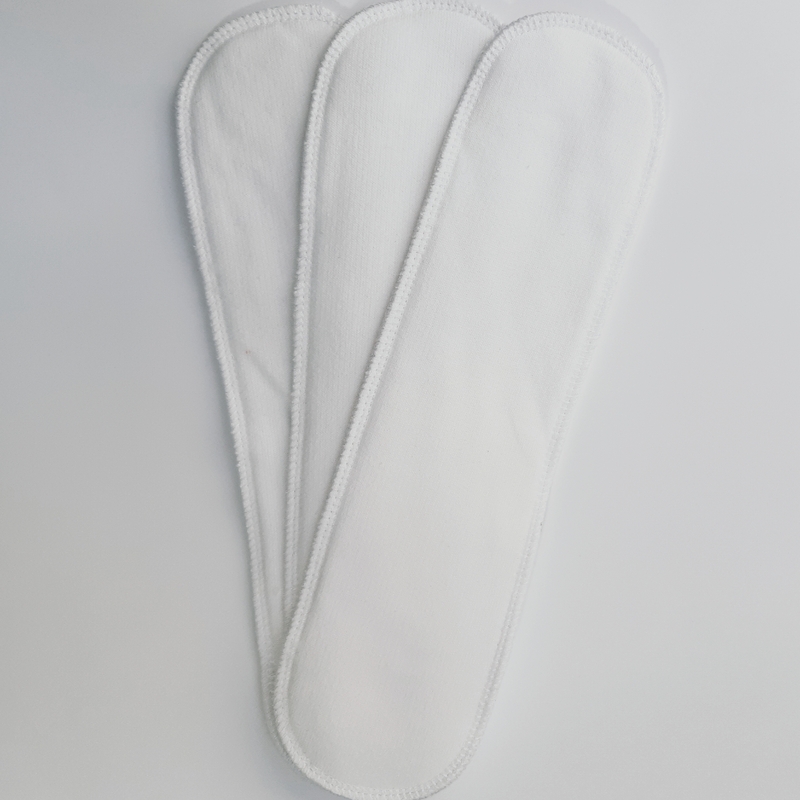 If you find your baby out-weeing your nappies, adding some additional absorbency in the form of a booster will solve the problem. 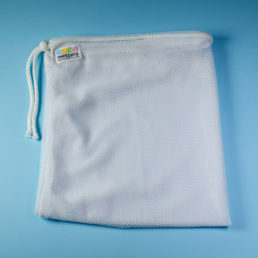 Our cotton fleece boosters are made of 4 layers heavyweight, 100% local cotton. Newborns can be especially heavy wetters due to their all-liquid diet and often need a bit boosting, especially at nighttime. 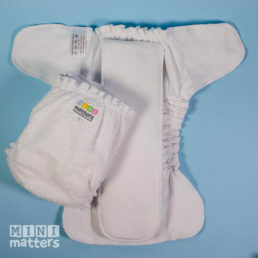 The boosters can be used to add absorbency to all types of newborn nappies.